Launch your new product in style in the unforgettable confines of our stunning suite, which can comfortably accommodate up to 120 people. Boasting breakout zones, high-tech equipment, and full climate control, this beautiful, 2,000 sq.ft suite can be customised to fit any brand or occasion; it’s even ideal for weddings. To ensure your event runs smoothly, Carrwood can provide assistance on every aspect of your function, from catering and entertainment to chauffeur services; just ask. This exclusive and in-demand suite is not available to book online, however, you can request a quote. Fill in our form detailing your name, company, number of people attending, date and time, lunch order and any other requirements and one our dedicated team members will contact you with a besoke quote. 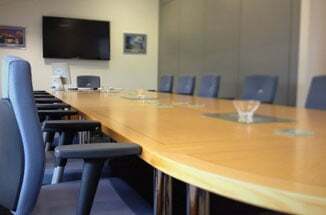 Pitch to win in Carrwood’s beautiful and spacious boardroom. 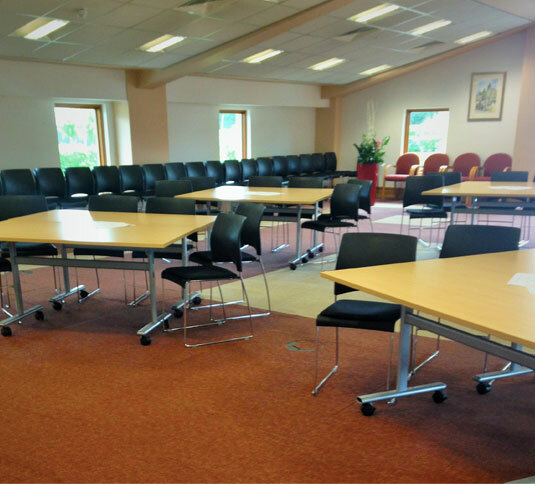 Accomodating between 10 to 24 people, the latest presentation and conferencing facilities come as standard. 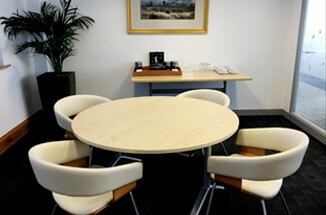 Network in style and comfort in our luxurious conferencing suite. 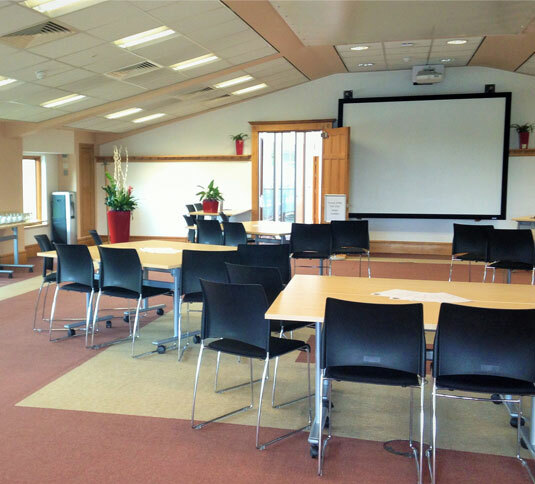 The 2,000 sq.ft space allows you to entertain up to 120 guests, whilst we can assist with every other aspect of your function.